Someone once quipped that the Academy Awards are the James Beard Awards of the movies. That’s how significant some consider the annual food awards of the James Beard Foundation. Today, the Foundation announced the semifinalists for the 2015 awards. Charlottesville’s own The Alley Light is among the twenty-five semifinalists for Best New Restaurant in the country. 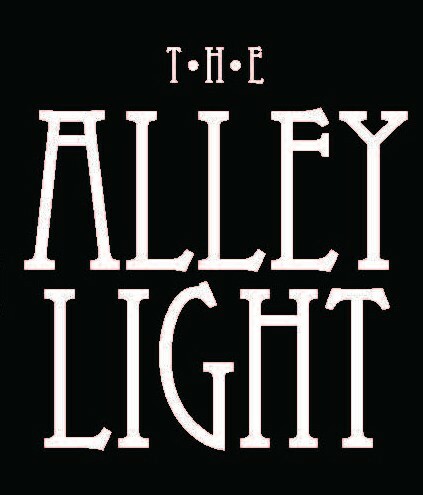 Congratulations to The Alley Light. In a category often dominated by big names in big cities, it is a great honor for the restaurant, and for Charlottesville dining.